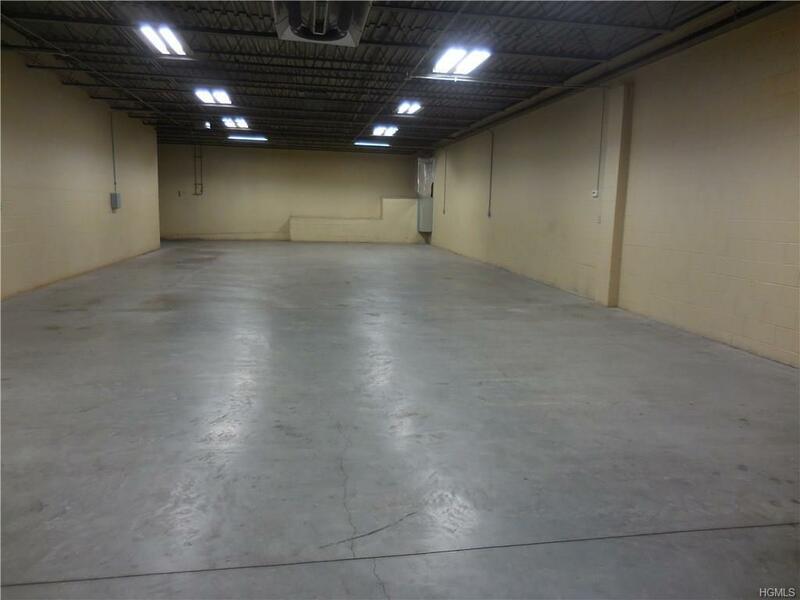 Updated Commercial beautiful space for lease with easy access and plenty of street parking. 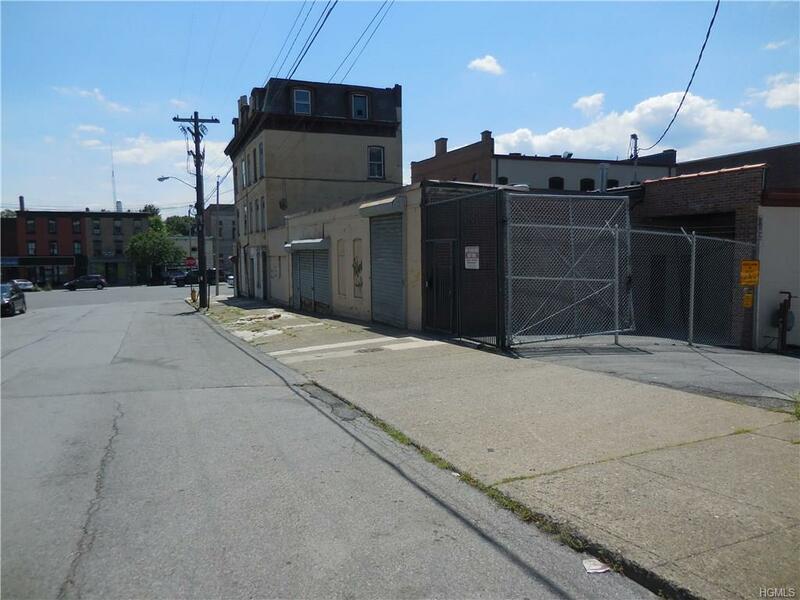 Walking distance to everywhere...in the heart of the City of Newburgh just 100' feet off Broadway. 2500' sq. 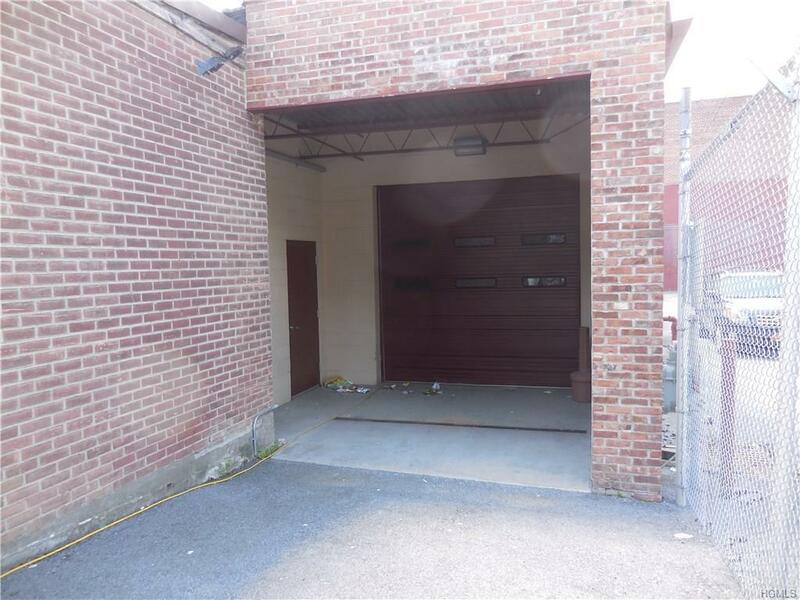 ft. open space block building with 12' high ceilings, concrete commercial flooring with large 11' garage drive-in door plus a side door. Small, updated separate office space and an updated bathroom. Freshly painted and clean just like new. Newer roof and all newer mechanicals. Fenced and secure entrance. Own private access. Municipal water/sewer and heavy duty commercial natural gas. Gas heating fuel. Previous tenant was tortilla manufacturer. 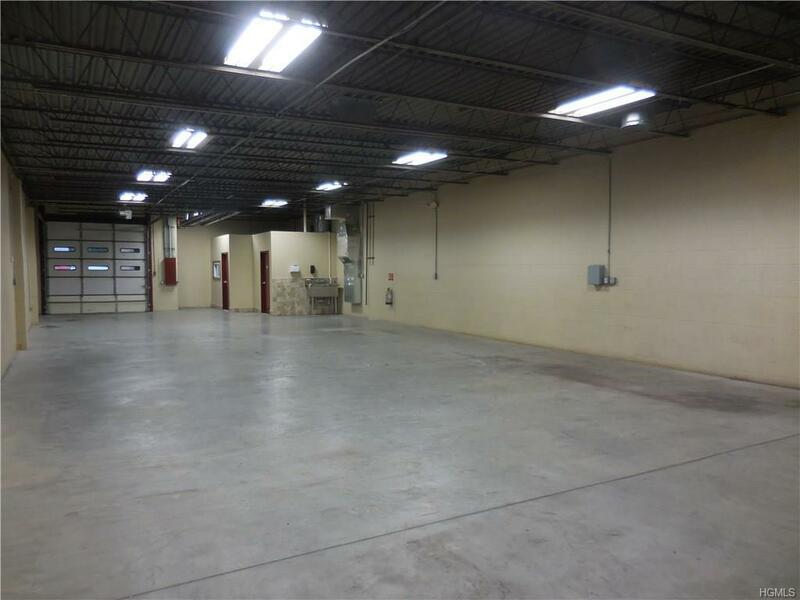 Good for bakery or other food prep facility, warehouse or distribution space, art studio, gym or yoga or dance studio...etc.